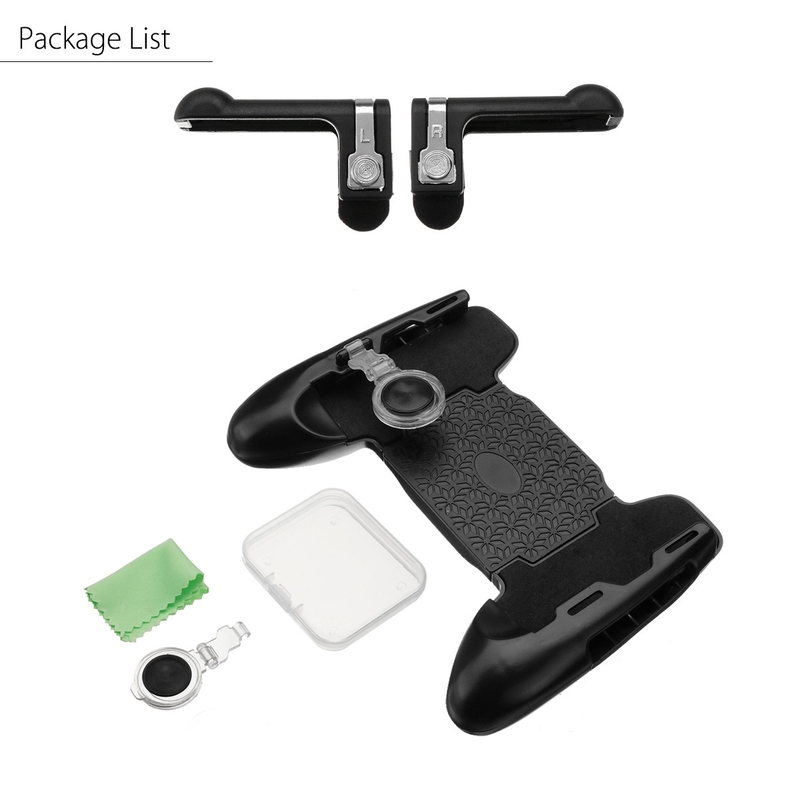 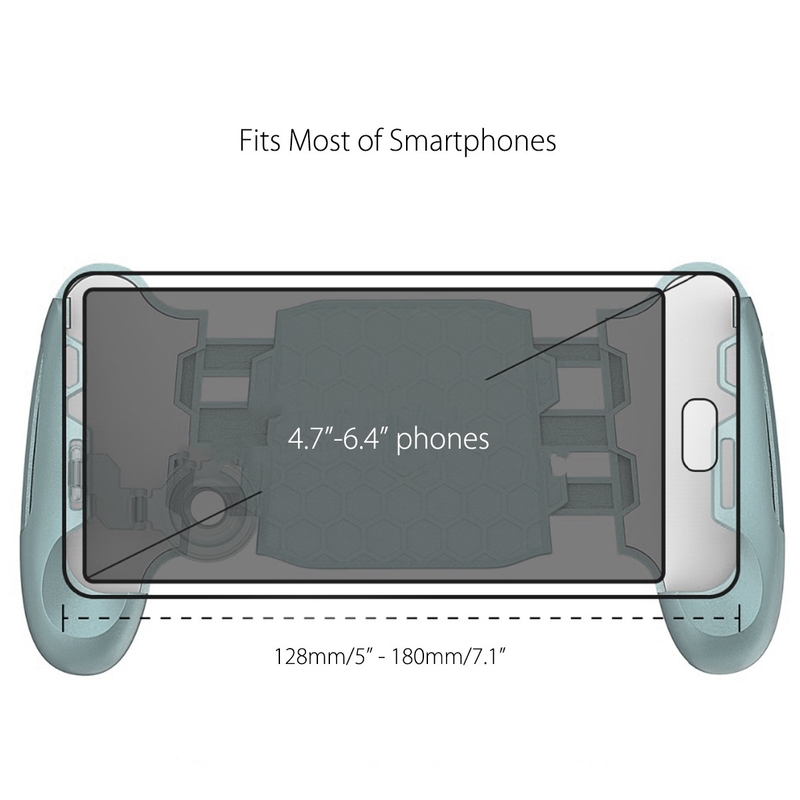 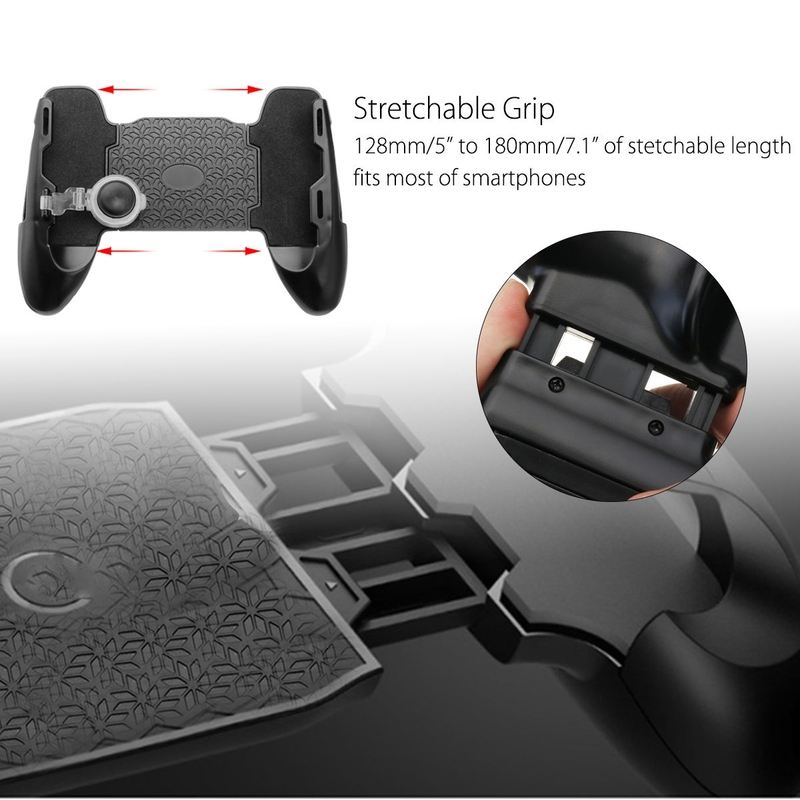 -Stretchable grip, the stretchable length is from 128mm/5? 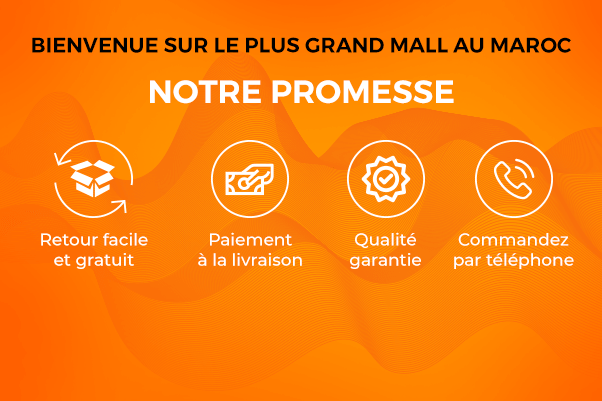 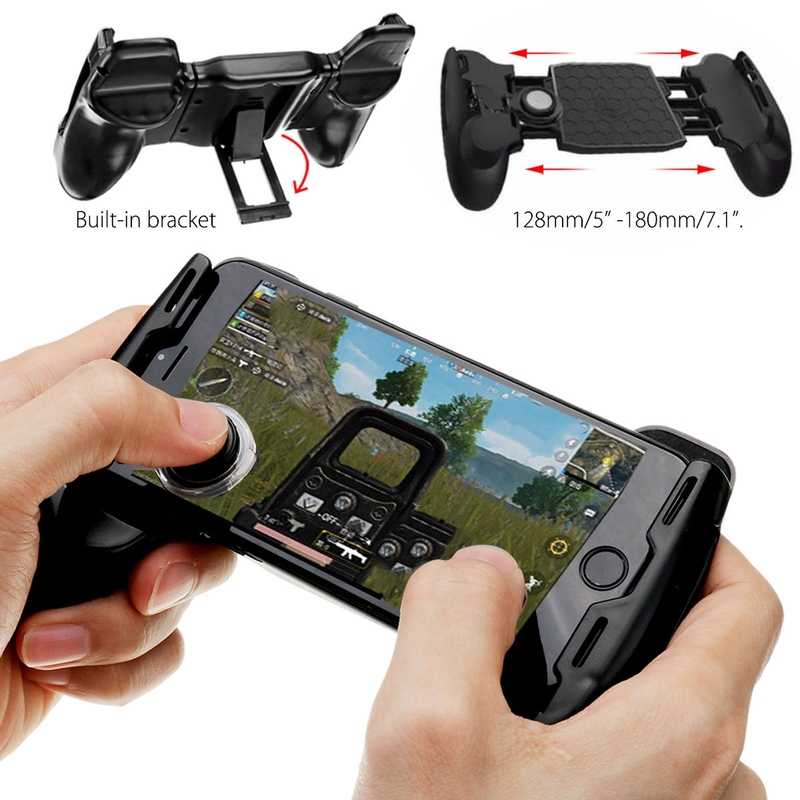 to 180mm/7.1?. 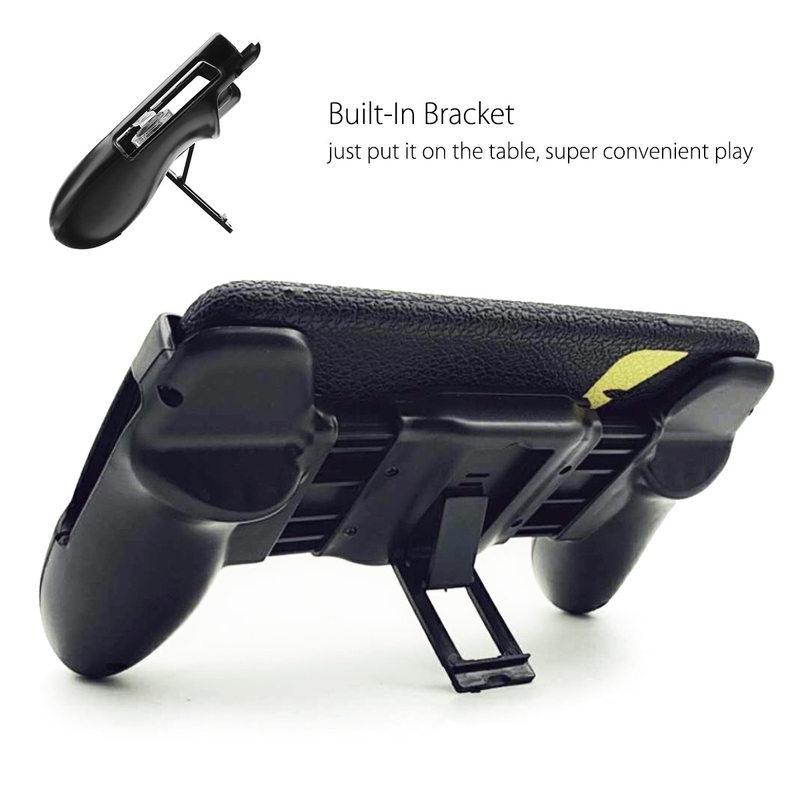 -Built-In bracket, just put it on the table, super convenient play. 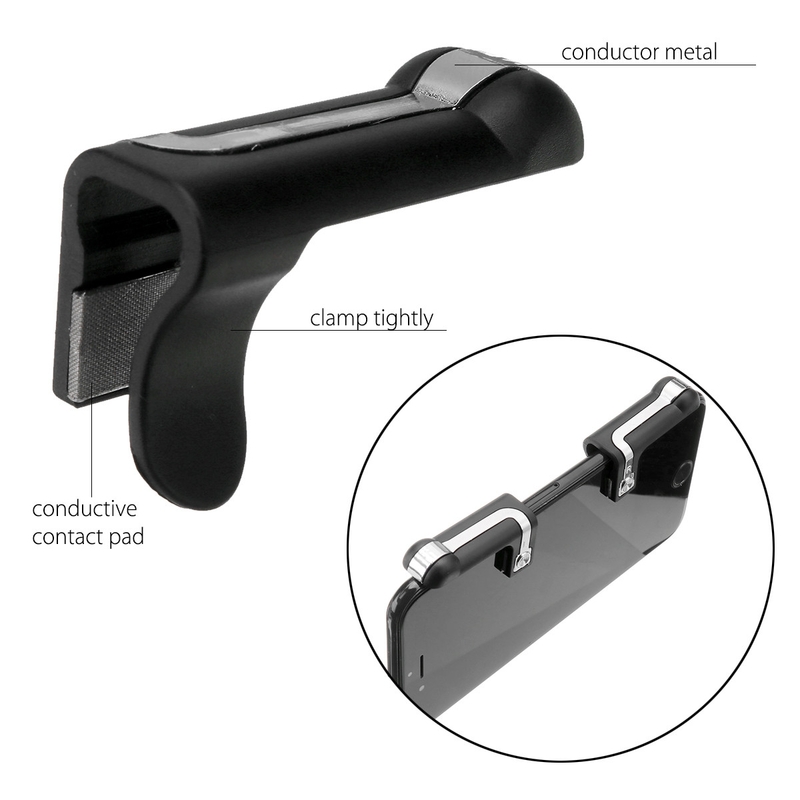 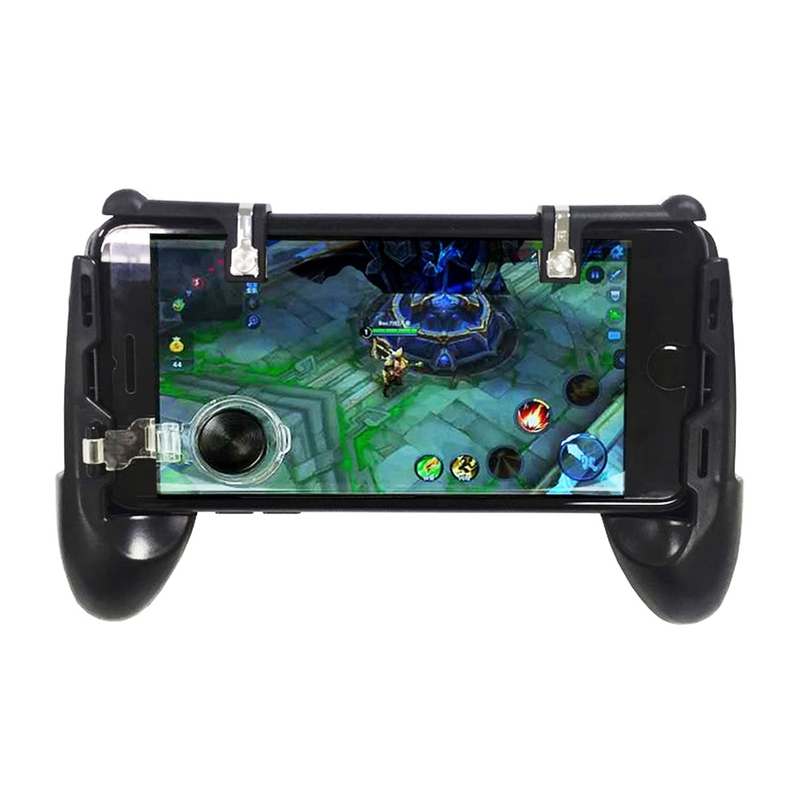 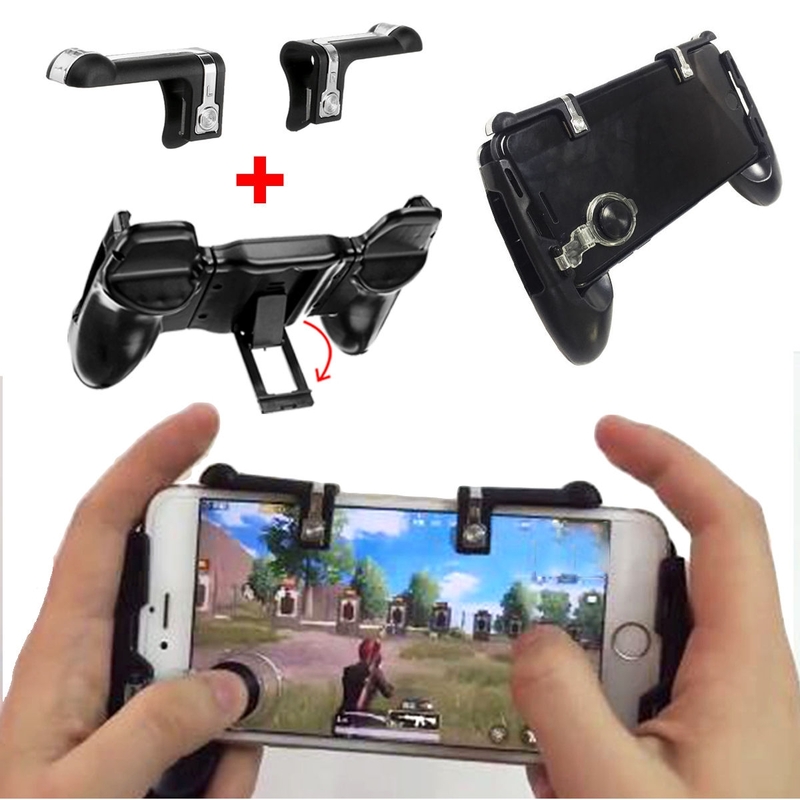 -Battery-free, easy use, stretch and grip, stick the joy stick onto the screen and free to go!